Dr Jeanie Luong is a member of Canada's first Spear Study Club. It means that you have chosen to be part of a very special dental practice, an office where your dentist is committed to continual learning of the newest techniques and procedures, and providing you with the highest level of care that dentistry has to offer. 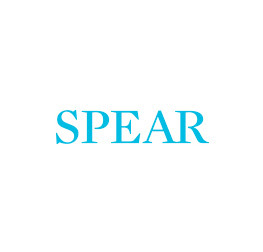 Spear Study Club members are passionate about dentistry. Your dentist and the dental team in this office have committed to a lifetime of clinical learning and professional development.